With the ability to think on her feet and be a quick study, Emily joins our IHC team with great enthusiasm. Being an organized professional she understands the need to be efficient and accurate. With a smile on her face she’s ready to process your adhesive orders. Read more about Emily in her IHC Q&A! 1.Tell us a little about you! What are your hobbies, what do you like to do on your weekends/time off, etc? 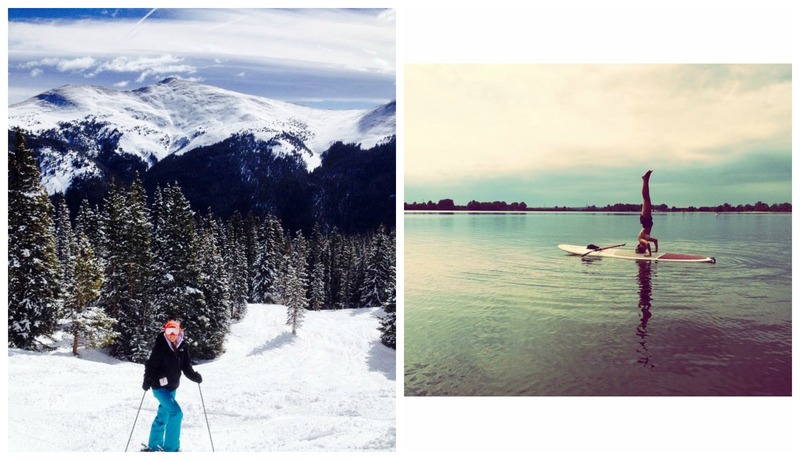 My absolute favorite activities include either snow or water—I love to ski, wakeboard, hang out at the lake, you name it! I’m athletic and adventurous so any activity that keeps me busy and energized is fine by me. I enjoy being out in the country, riding four wheelers and shooting guns, or being lazy at the lake getting my tan on! Being around friends and family is very important to me, so you can usually find me with a great group of people. When I’m content at home, I will without a doubt be binge watching my favorite shows on Netflix. 2. Give us some of your favorites! Examples: Food, ice cream, movies, music artist, sport, activity, etc. It’s too hard limiting my favorites! I don’t have a favorite food—because I will generally eat & like everything. If I absolutely had to choose, it would be french fries with a side of ranch dressing. I prefer frozen yogurt to ice cream, but I’ll definitely still eat it. I’m not a big movie person, but I love TV! My favorite shows include; Mad Men, anything Real Housewives, and Friends… the list goes on! My favorite music genre is country; I’m obsessed with Eric Church. 3. When did you start with AJ? 4. 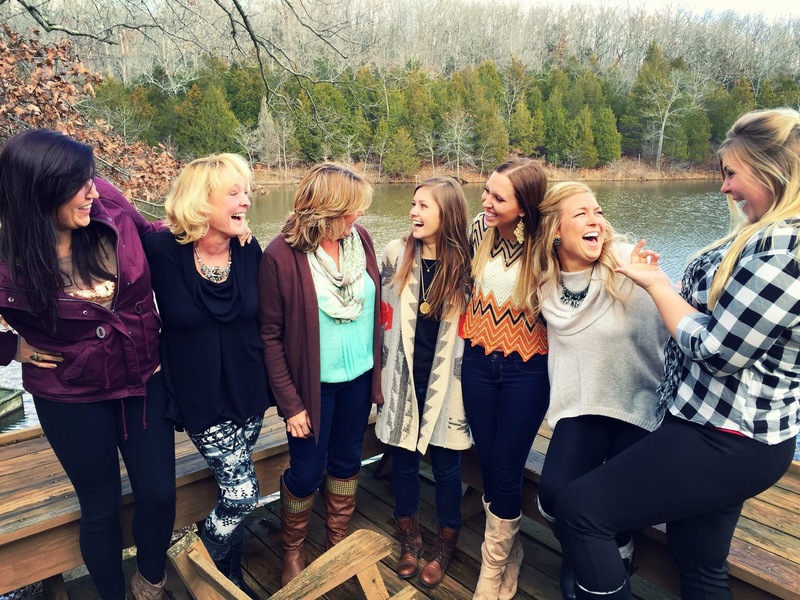 What’s your favorite thing about working at AJ? Everyone is so friendly and was very helpful in training me. Additionally, they have a great sense of humor so it’s nice to be able to joke around and share a laugh with my coworkers. 5. What does our IHC service & philosophy mean to you? Happy customers are our priority!! The happier our customers are, the happier everyone is at work and business will run smoothly! 6. If you were stranded on a deserted island what 3 things would you take with you? Life on a deserted island would be boring without my boyfriend, and some beer! My boyfriend would come in handy when it comes to manual labor and keeping me safe—and obviously to have fun with! Beer is an obvious choice, because who doesn’t love beer? And the last thing I would bring with me is an endless supply of sunscreen! 7. List 5 words that best describe you. To learn more about Emily check out our Let’s Bond page! 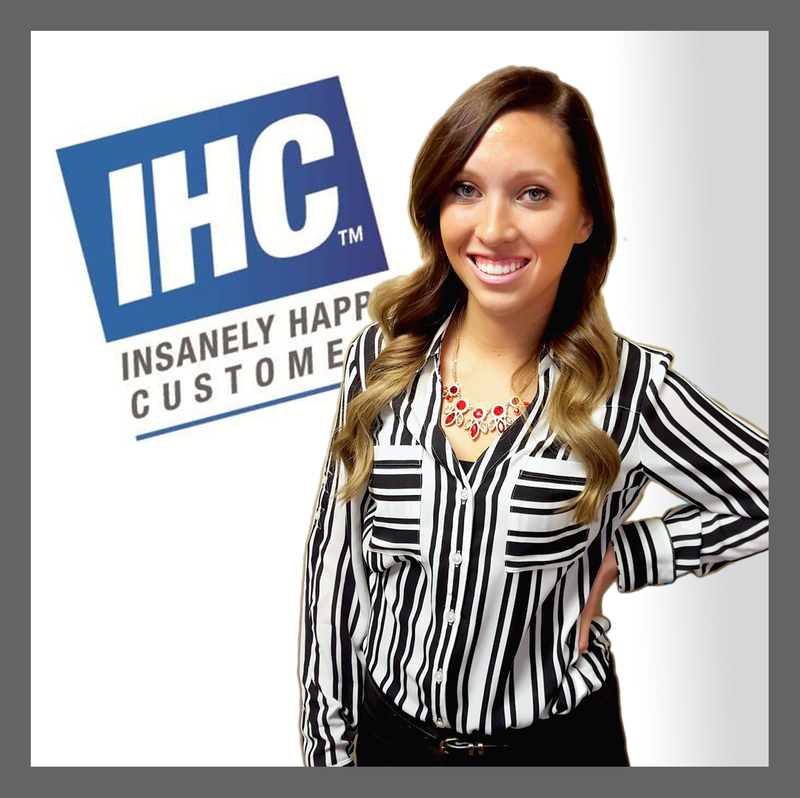 ← IHC COVERGIRL – MEET JENNY!